If precast is the natural choice for building materials, Slaw Precast is the natural choice to be your precast supplier. 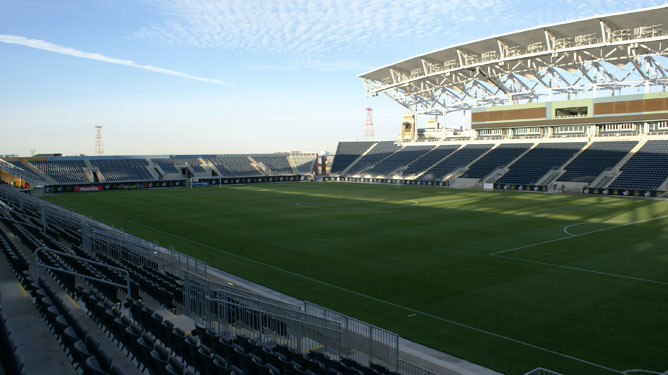 With a full range of PCI certifications and 100+ employees operating in a 40,000ft2 production facility, Slaw Precast is a premier manufacturer of precast concrete for the architectural, structural, and highway markets in the mid-Atlantic region. It is a position we have been proud to maintain for over 30 years, and throughout that time we have combined innovation in product development with high quality, service, and value. Slaw Precast applies old-world craftsmanship to a modern factory setting. As a result, you receive the benefits of customization and attention to detail that come with handcrafting. At the same time, our factory-based manufacturing methods enable us to satisfy the largest orders. It all adds up to superior product aesthetics, production efficiency, and the ability to meet the most demanding project schedules. As a family-owned company, Slaw Precast places a premium on cultivating honesty, our core family value, within every transaction. This means an increased commitment to excellent service and the highest customer satisfaction, during and after each project. 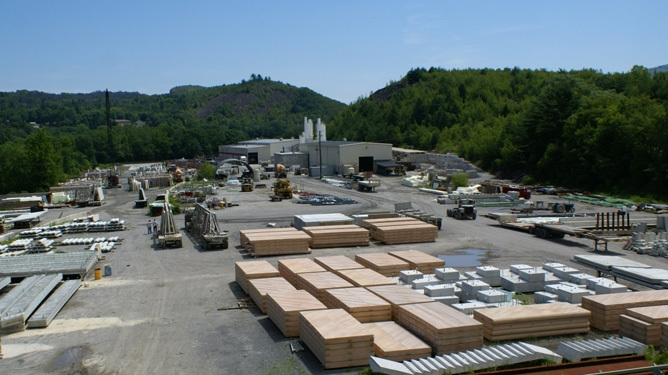 By virtue of our location near major regional transportation corridors, Slaw Precast offers competitive pricing without sacrificing quality or cutting corners. Slaw Precast operates under rigid Precast/Prestressed Concrete Institute (PCI) guidelines. 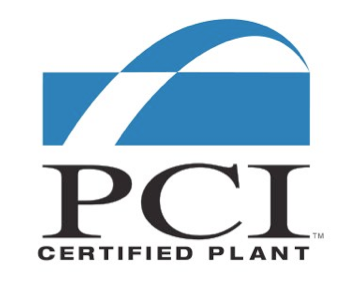 Our current plant certifications include PCI Categories A2- (Architectural Products), B4- (Bridge Products), and C3 (Commercial/Structural Products) certifications. Our customers always expect the highest possible product quality delivered on schedule, and Slaw Precast delivers! In addition to providing top structural strength and durability, we are best known for offering an unsurpassed variety of aesthetic capabilities, such as colors, finishes, textures, and effects that make it possible to more efficiently integrate your project into the surrounding environment. No one offers more aesthetic finishes, and nobody does them better. When you work with Slaw Precast, you receive a product that is not only practical, but also beautiful. Take a few minutes to view some of the many projects and products shown throughout our website; it won't take long to see a real concrete advantage in Slaw Precast! 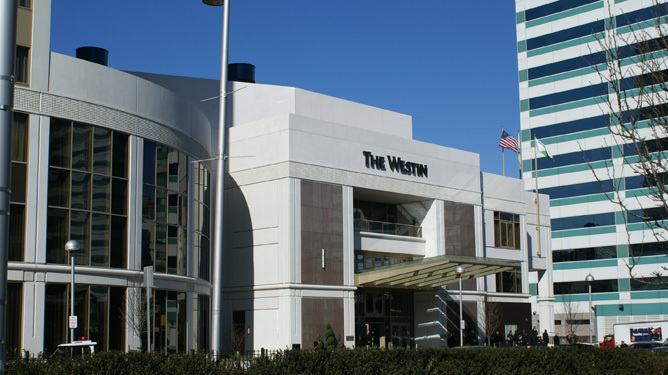 Precast concrete combines strength and durability with design sophistication. During production, precast is manufactured efficiently and with more flexibility than traditional building materials. 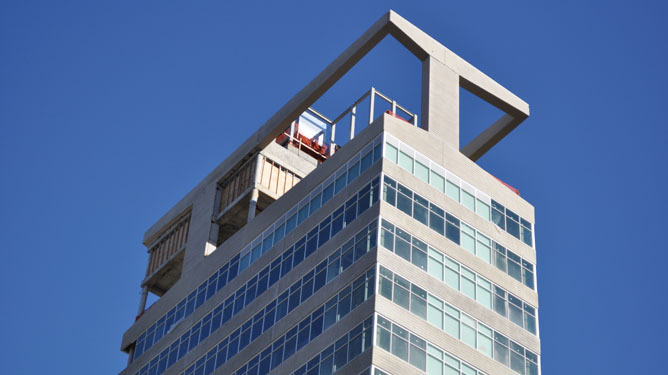 In the field, precast simplifies construction by minimizing labor and simplifying site access. And because it is unaffected by temperature and humidity factors, production can proceed regardless of weather conditions. 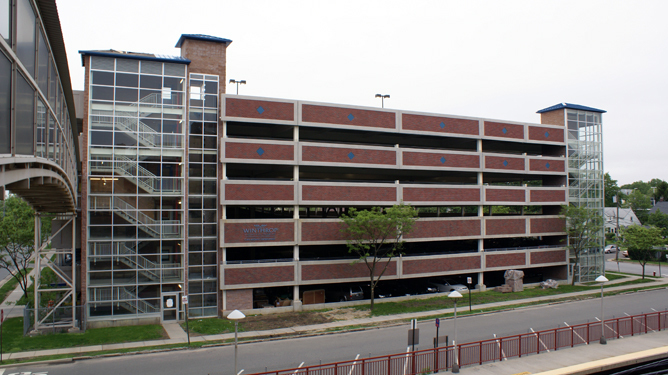 Post construction, precast requires minimal maintenance and structural repair. © 2002-2019 J&R Slaw, Inc.
Premier suppliers of precast products in the mid-Atlantic market.